The last Friday of September was the first pre-election filing deadline for city council candidates to submit campaign finance reports. It was the first chance for the public to see the inner financial workings of their campaigns, such as who gives them money and how much they spend. Four years after a fire swept through Richmond’s Chevron Refinery, the result of a corroded pipe long neglected, state officials are putting the final touches on a set of regulations they say will make California’s oil industry far safer—but critics say the rules still have far to go. 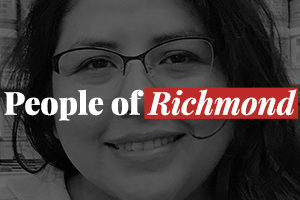 The Richmond City Council approved an outline for a $35 million college scholarship program on Tuesday, but questions about how eligibility will be decided and how much money students might expect to receive will be answered in October. 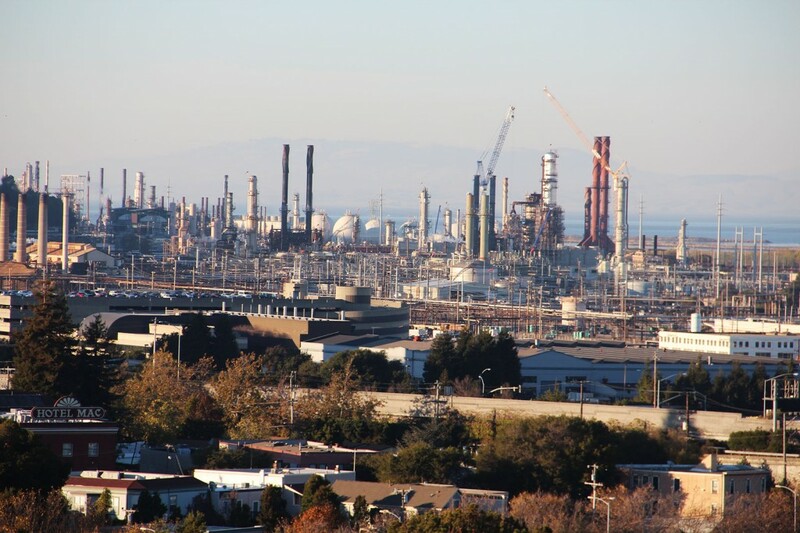 Harriet Rowan and Jimmy Tobias, Richmond Confidential reporters and students at the UC Berkeley Graduate School of Journalism, published an article for The Nation website that explores Chevron’s continuing influence in Richmond after losing big in the election. Three minutes past midnight, Eduardo Martinez walks out of the Richmond Progressive Alliance office. He turns around and stares back in. Still no final result. He waves goodnight to his supporters. 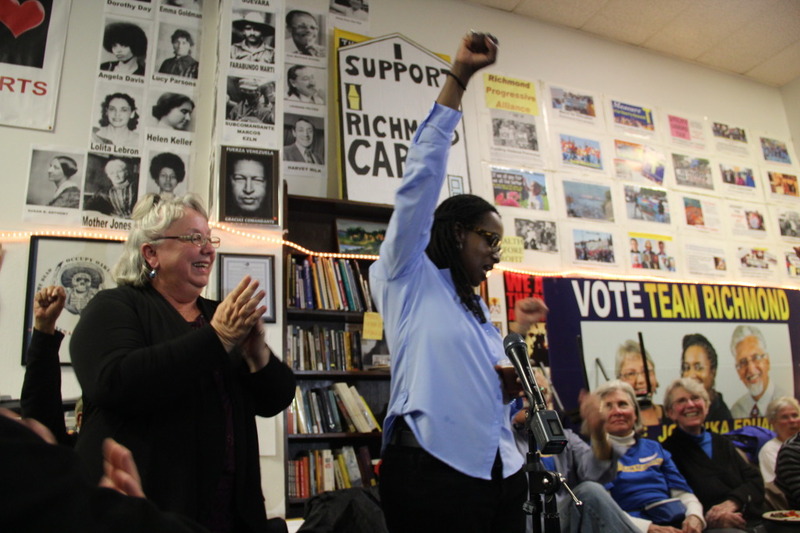 It’s Martinez’s third time running for the Richmond City Council. A long and tense day brought an end to an election that looks set to bring a David v Goliath story.